A house built with a sectional steel frame has significantly greater structural strength than a traditionally build house and is made of specialist materials sandwiched together to form an unbeatable 0.16 U Value! The Cold Rolled Steel ‘C’ Section Beams are cut to length and pressed to shape with all the service holes punched out. 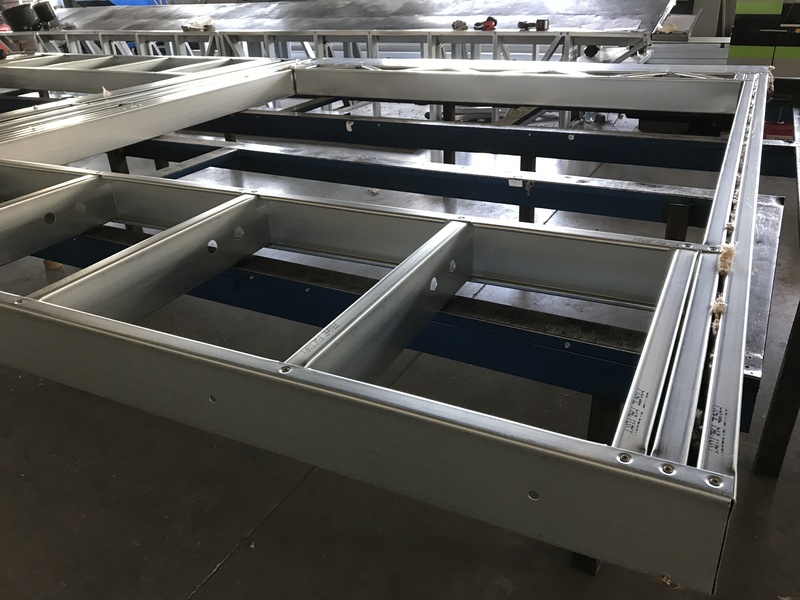 The floor beams have a flange around each hole which increases the strength and reduces the weight of steel required by 20%. The pressed steel beams are then assembled either in the factory and delivered to site by lorry in complete wall sections or boxed as a ‘flat pack’ with all required fixings and assembly drawings. Either way the finished article is very high quality, computer accurate and excellent value.